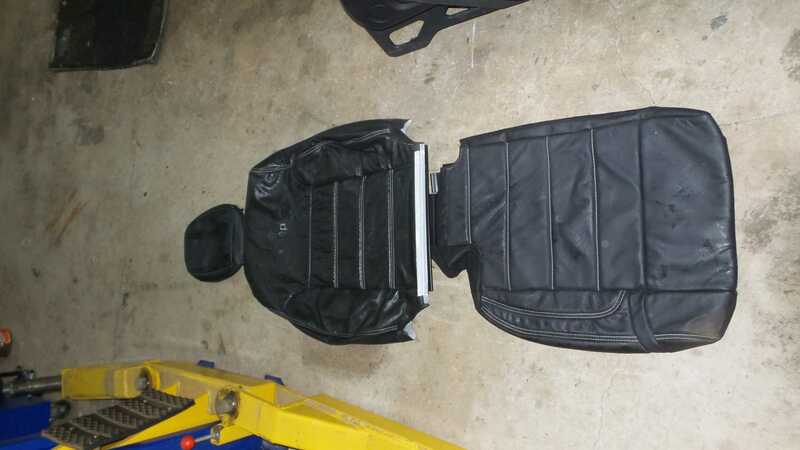 Hi, I have a heap of 2003 KJ parts for sale, anything you might want just ask, what does not sell is going to the tip, full leather interior, a Pantera leather re-trim kit, guards, doors (Passanger side) etc, just ask!!! Do you have a tow bar?? Sorry no tow bar, that went with the KJ I sold, Cheers. Do you have the front tie down and mounting gear? Have just found your advert. 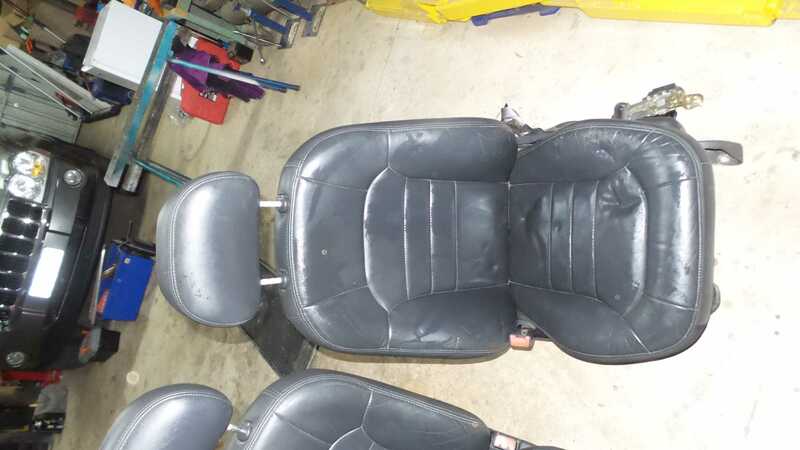 I need a left curtain air bag and the control module from under the driver's seat, part number 04606954AA, but I do not know yet if it can be swapped from one vehicle to another. 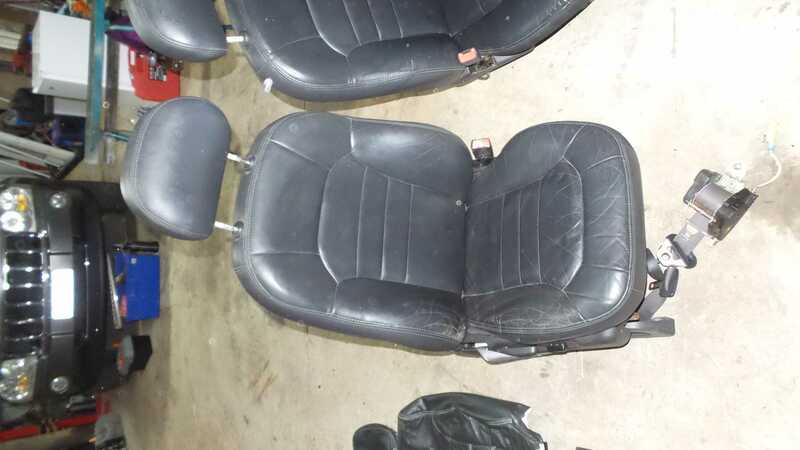 I might have those if the same year, Plus Seats Must Go, now only $150 for a full leather seat set, or $80 for a full leather re-trim kit, Cheers. Hi Damo. Dealer has found the parts at last, so all good thanks. 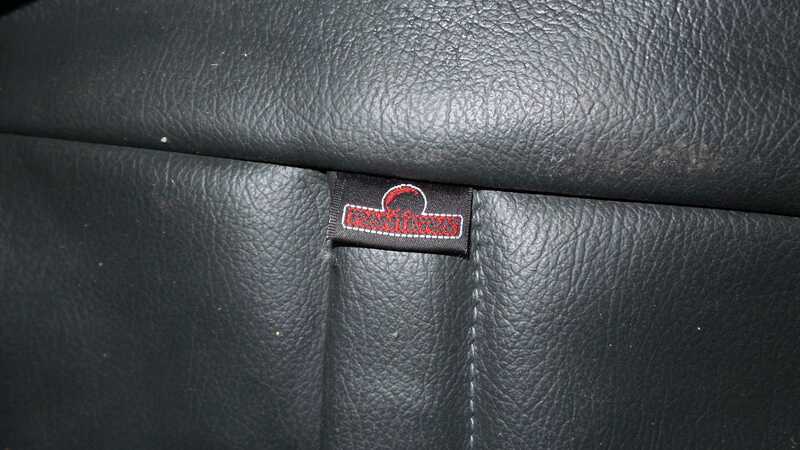 [QUOTE=Damo72;1620122]Hi, I have a heap of 2003 KJ parts for sale, anything you might want just ask, what does not sell is going to the tip, full leather interior, a Pantera leather re-trim kit, guards, doors (Passanger side) etc, just ask!! !